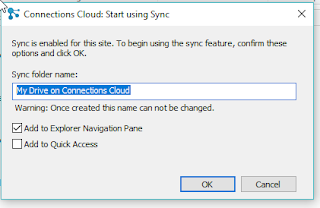 msbiro.net: IBM Connections 6.0 features available on IBM Connections cloud ! 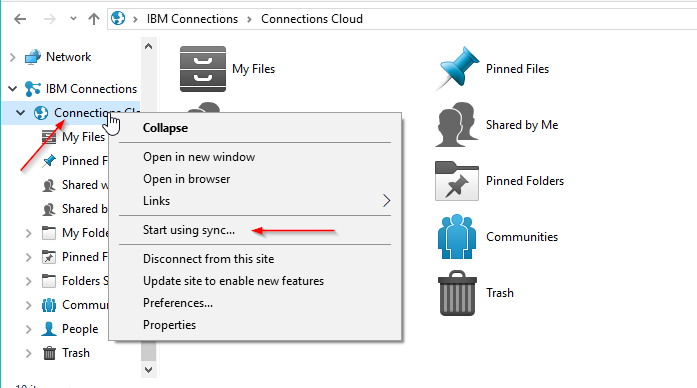 IBM Connections 6.0 features available on IBM Connections cloud ! 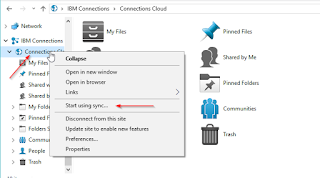 During last weekend IBM has released an upgrade of IBM Connections cloud releasing most of the features included in IBM Connections 6.0 except Orient me . 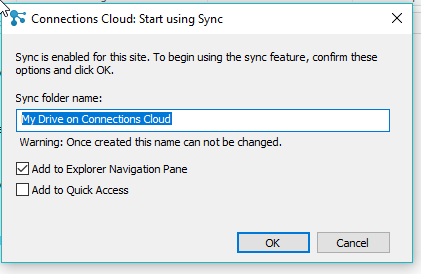 All others details about features released this month are available following this link ..